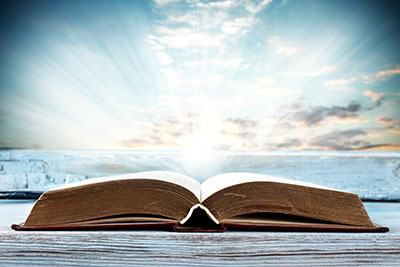 For Christians, the Bible is more than a collection of ancient stories. It is not a static document, but a living text which continues to speak to us today. 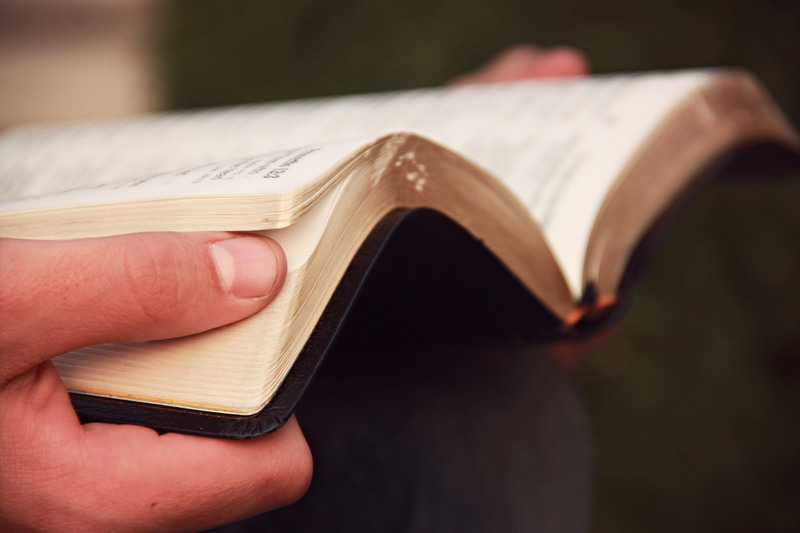 The Diocese of Broken Bay seeks to offer opportunities for all to read and engage with the Bible as a life giving encounter with God, leading to a deeper lived relationship with God. All are encouraged to grow in knowledge and understanding of sacred Scripture, and in applying Scripture to everyday life. The Diocese of Broken Bay is an associate member of the Catholic Biblical Federation. 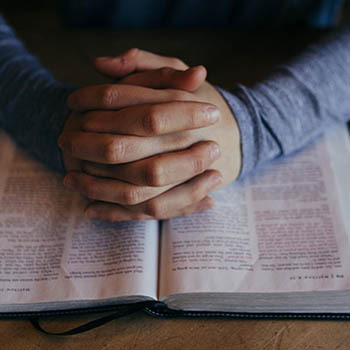 Bible Sunday is celebrated each year on the 4th Sunday in July, and parishes are encouraged to celebrate the Bible on this day in a special way. There are a number of key documents that outline the importance of Sacred Scripture and the Church's understanding of God's word. Below are some plans and ideas which offer an opportunity to begin a new habit of reading the Bible.